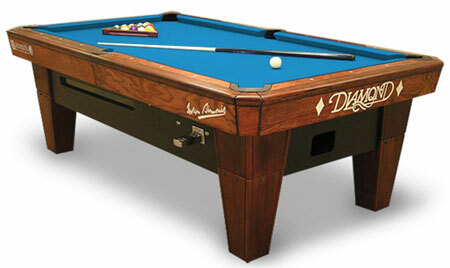 Diamond Billiards Pool Tables and Diamondback Billiards Brings you the Full line up of Diamond Billiards Commercial Pool Tables. Find the full story below and see the full line up. Were Happy to Answer All of Your Diamond Billiards Product Questions. Just Call 480-792-1115.